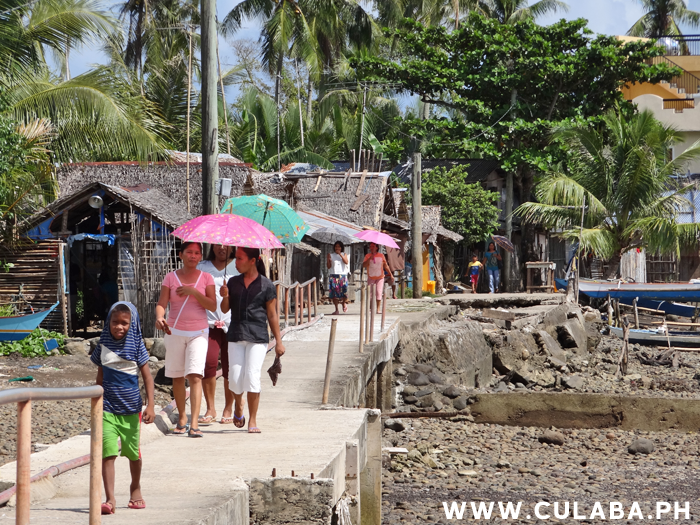 Washing out to dry in the sunshine in Marvel, Culaba. 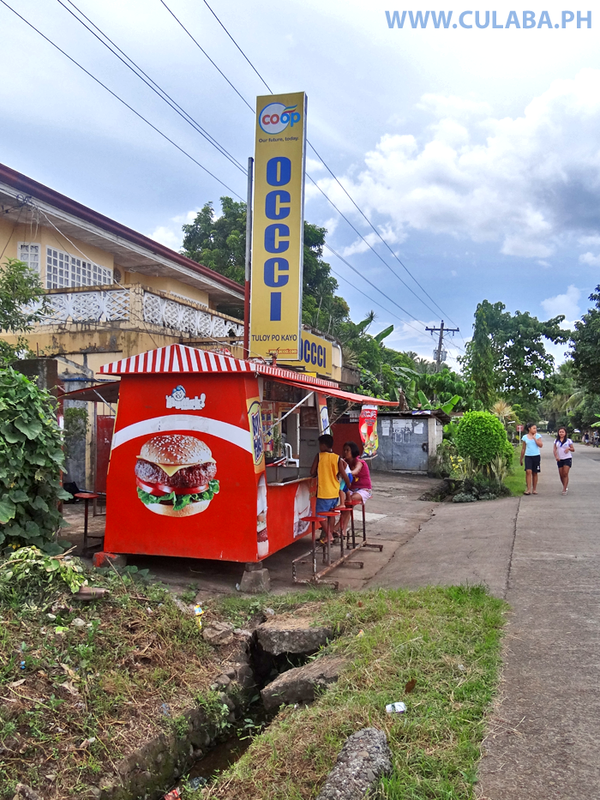 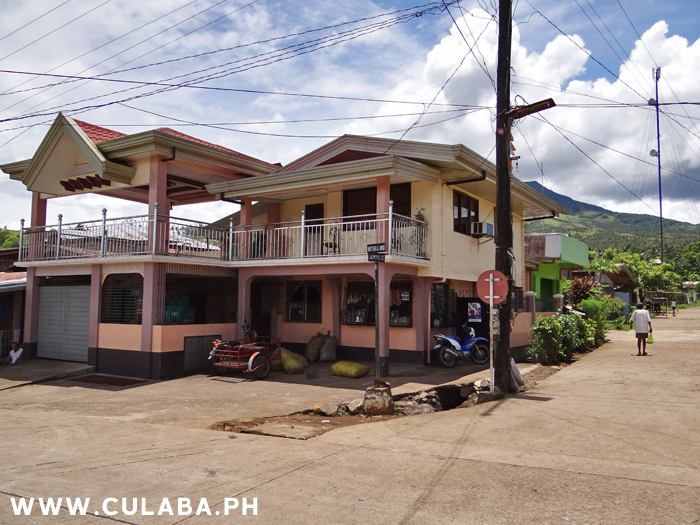 Corner shop in Culaba, Biliran Island. 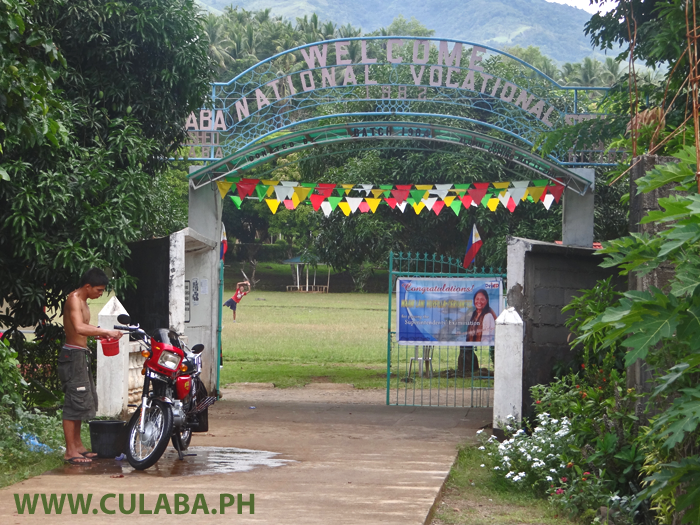 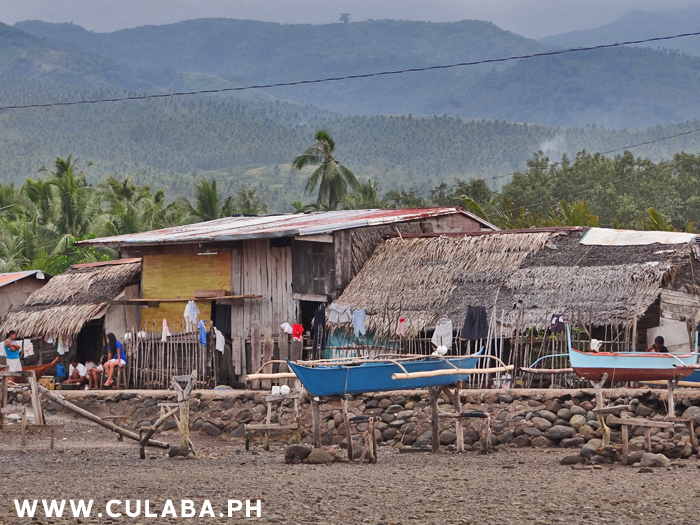 A busy day in Culaba, Biliran. 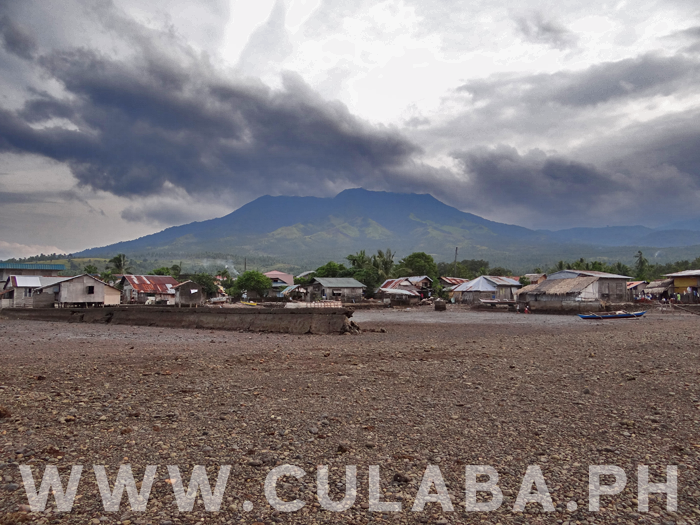 View to the Pikas area of Culaba town on the east coast of Biliran Island. 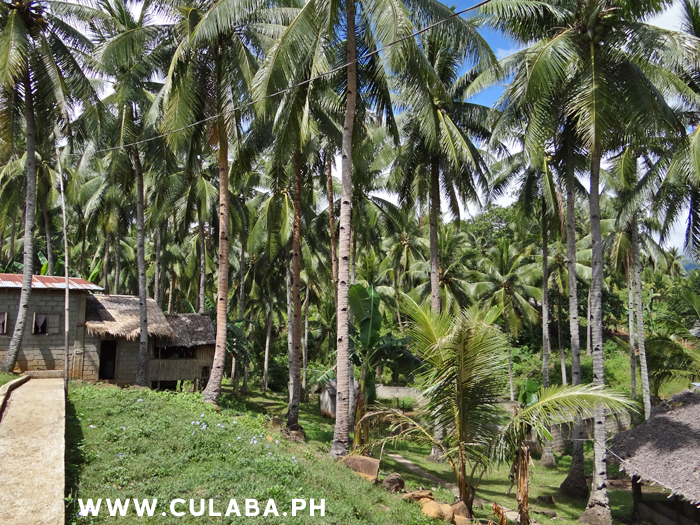 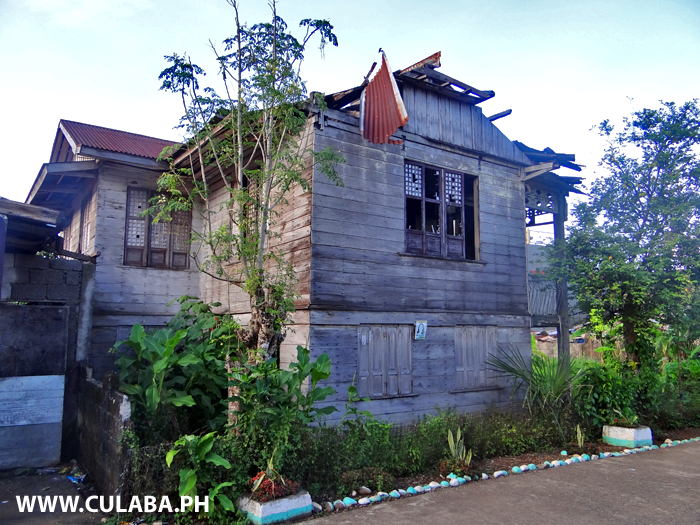 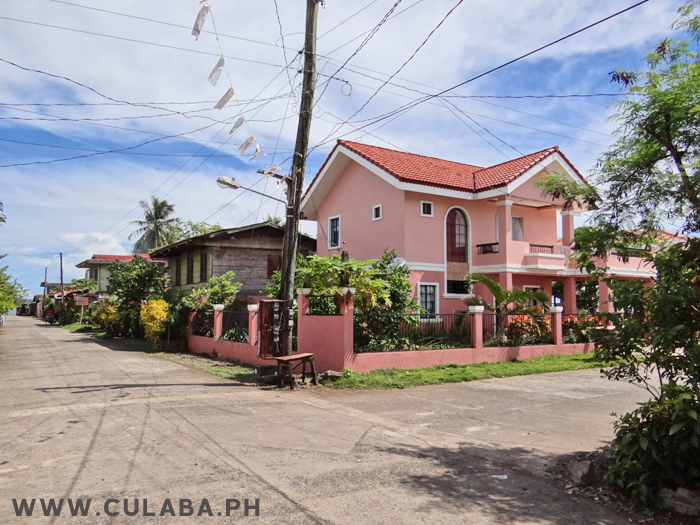 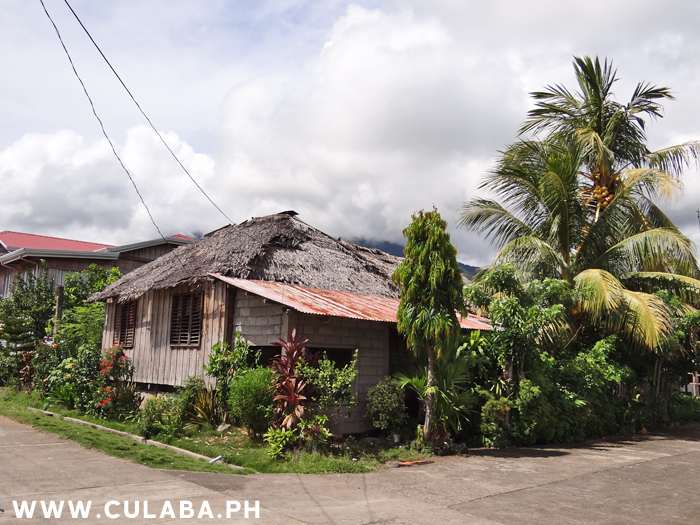 One of the large modern houses in Culaba town, Biliran. 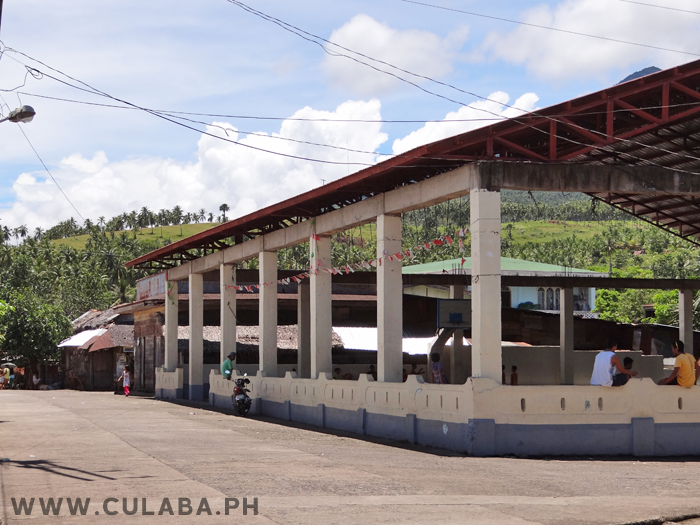 The Gymnasium in Culaba town used mostly for Basketball and local Community events. 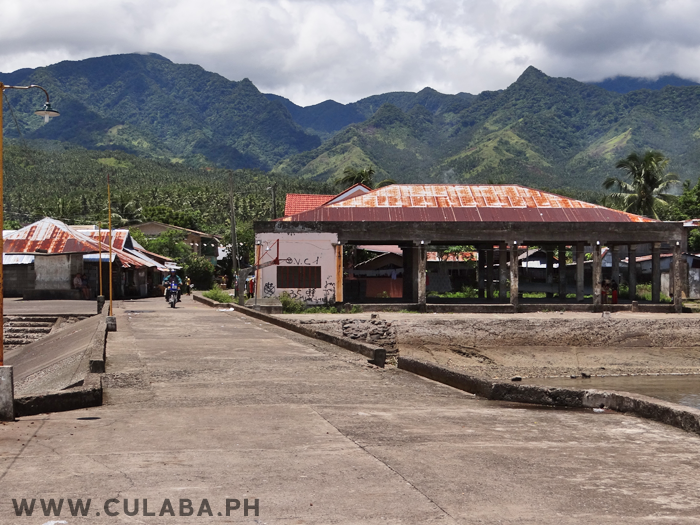 People of Pikas walking into Culaba town, Biliran Province. 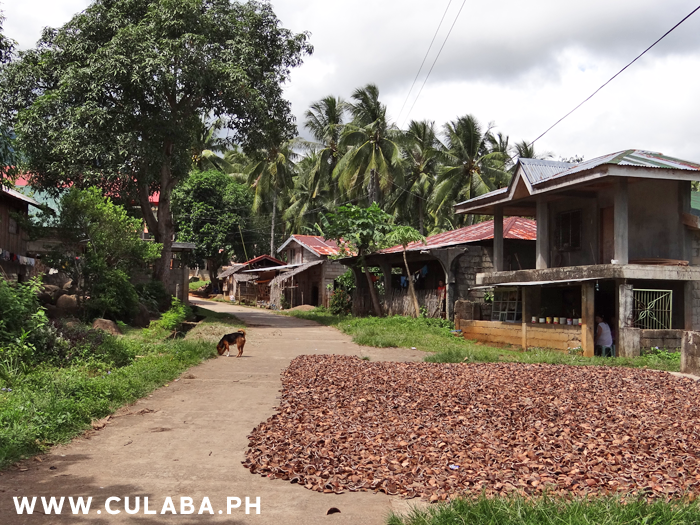 Coconuts frying along the street in Culaba, Biliran Province, The Philippines. 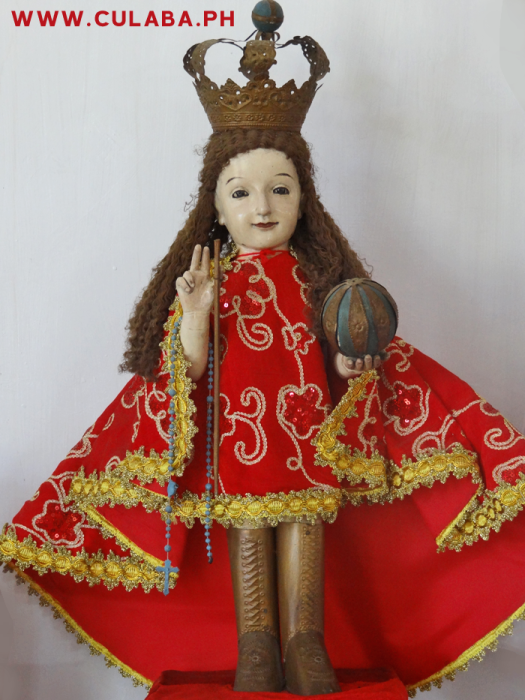 Santo Nino figure in the Culaba Church, Biliran Province. 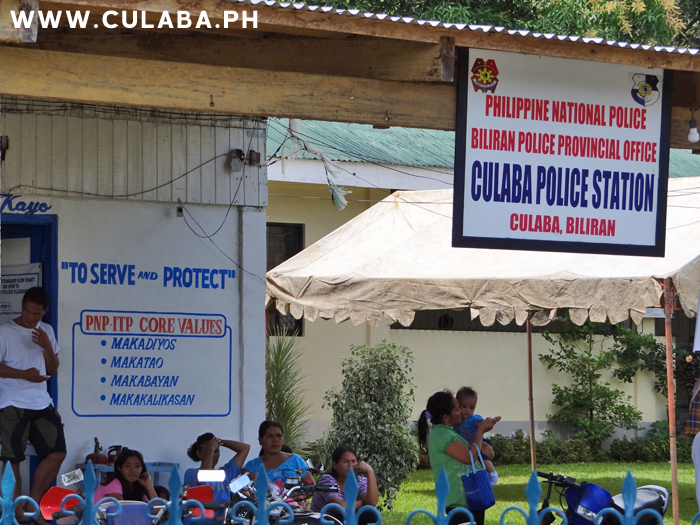 Culaba Police Station, on the east coast of Biliran Island. 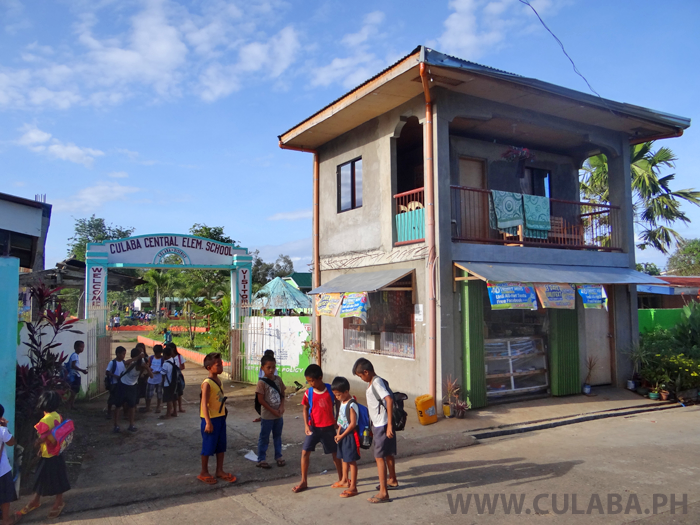 In central Culaba, near the Health Clinic. 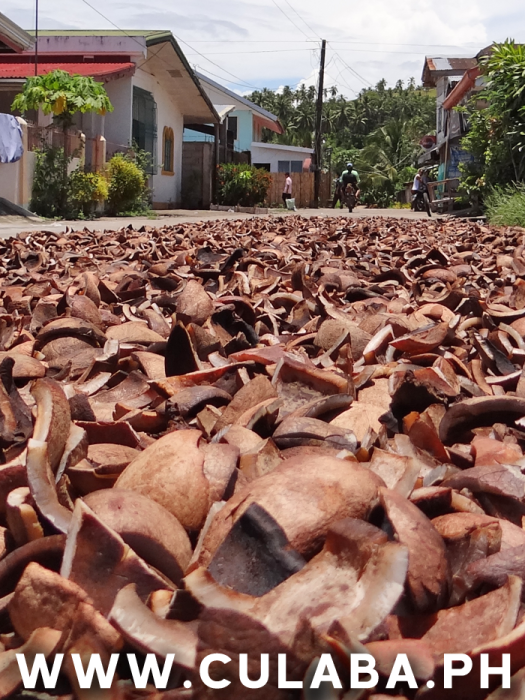 Coconuts drying in the street of Culaba, Biliran Province. 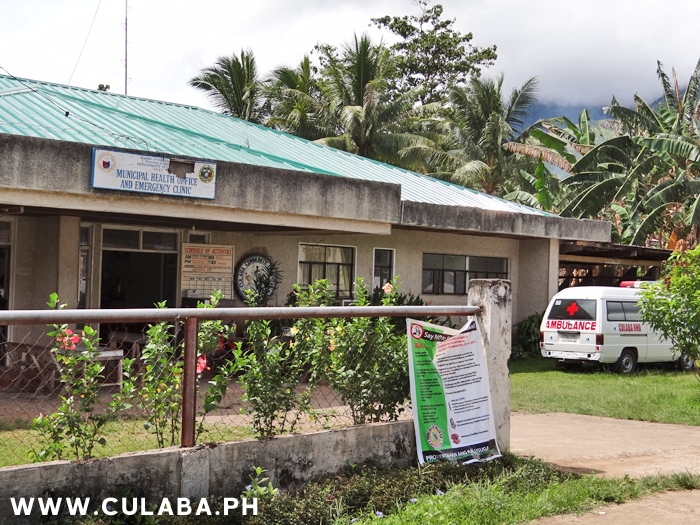 Culaba Municipal Health Office and Emergency Clinic, Biliran Province. 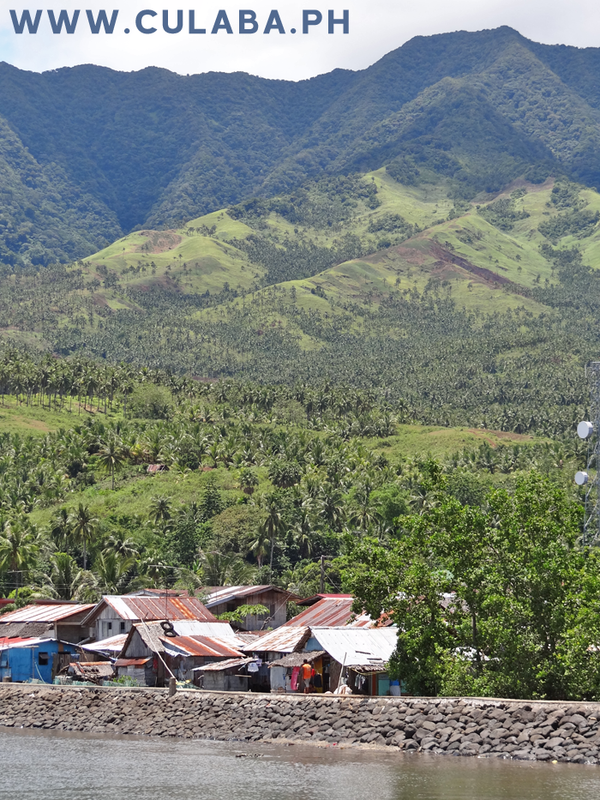 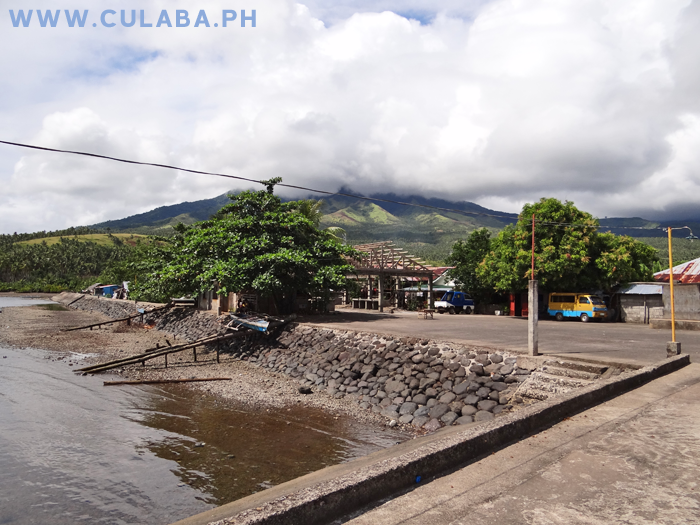 View of Culaba and the Mountains and Volcano of Biliran Island. 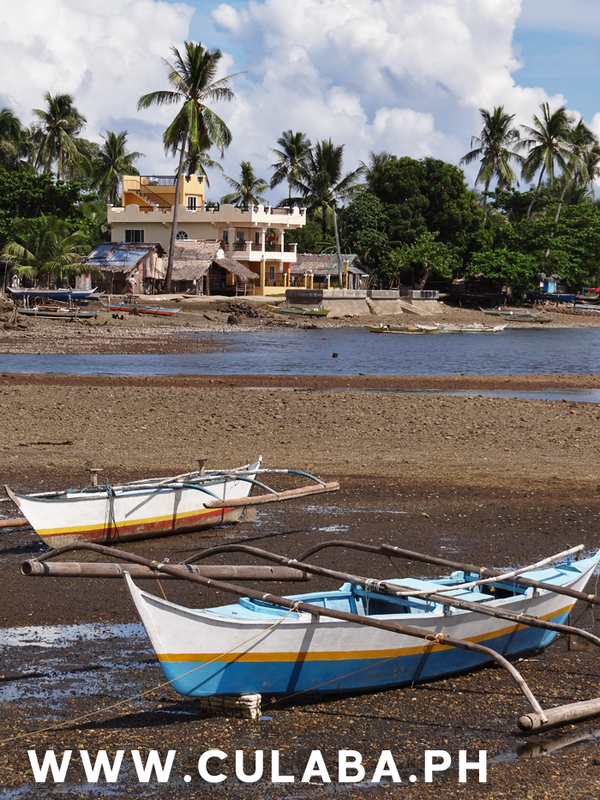 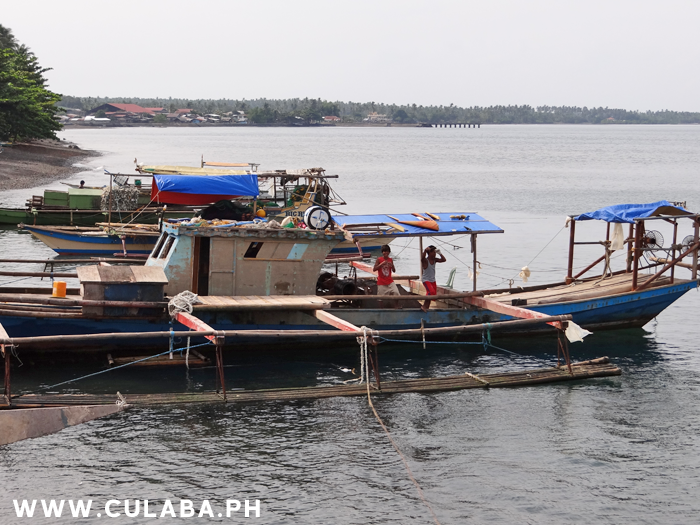 Fishing boats in Looc barangay, with a view of Culaba town in the distance. 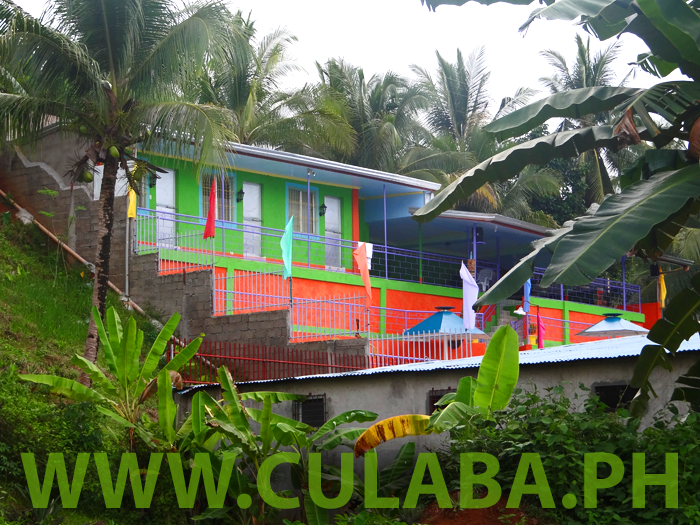 New Swimming Pool Resort in Culaba, Biliran Province. 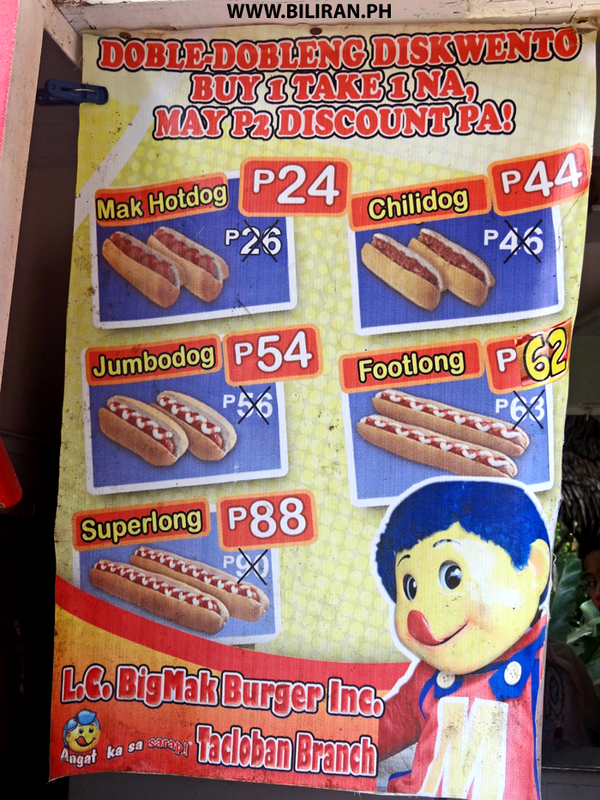 Super Mak Burger kiosk in Culaba town, Biliran Province. 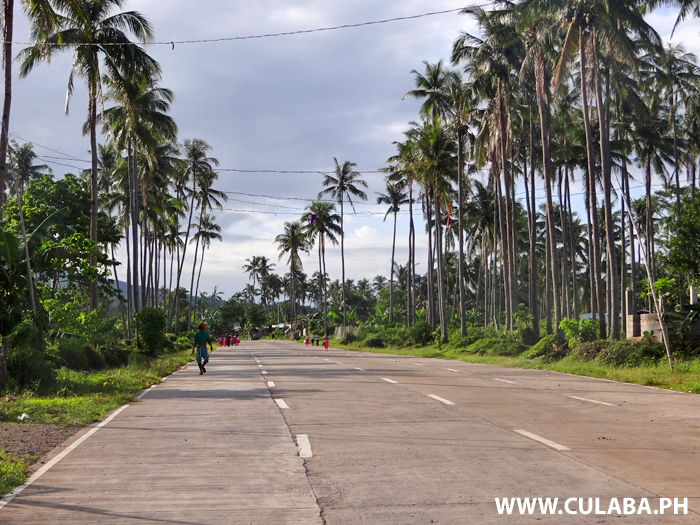 The massive road widening project has cut a giant highway right through the middle of Culaba town. 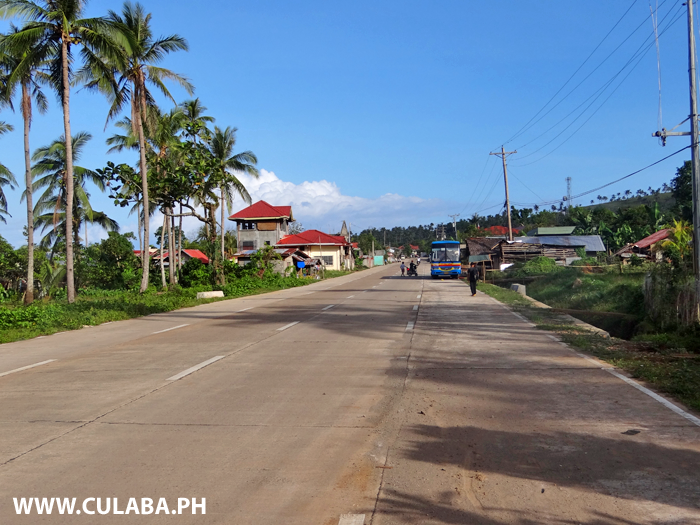 The widened highway out of Culaba Town going north towards the High School. 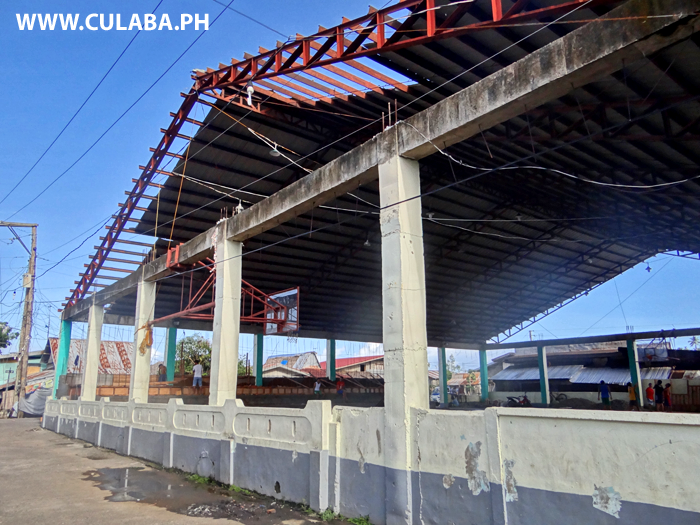 The Gym in Culaba is still showing signs of Typhoon Damage on the roof but new concrete seating is being built.